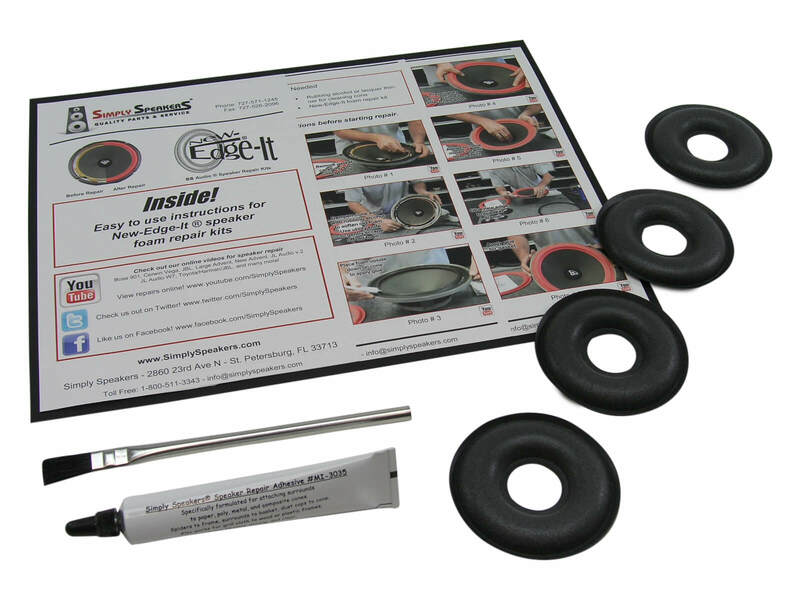 New formula polyether foam rubber surrounds. These last much longer than the original foam. 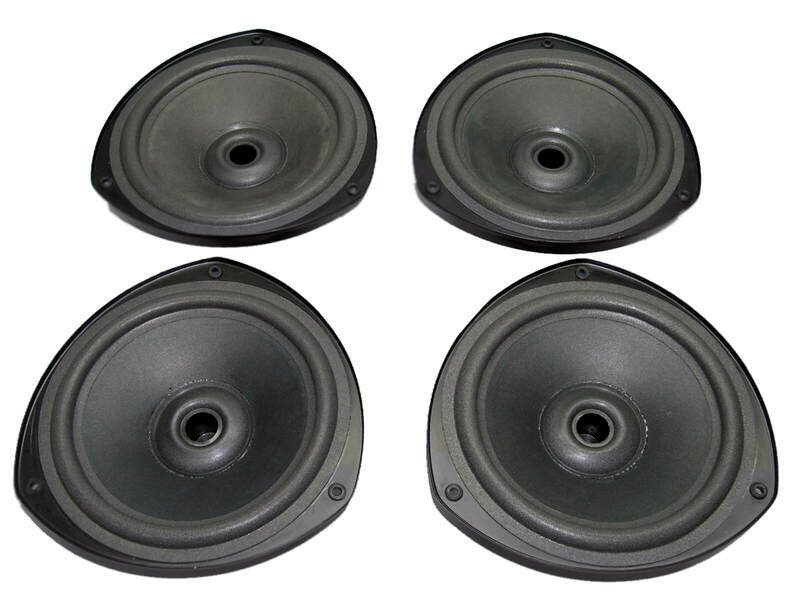 The new foam kit I purchased allowed me to repair four 10" woofers om my KEF 107 speakers. Simple to do with instructions provided and U-Tube video. Dramatic improvement in speaker performance. Happy customer. 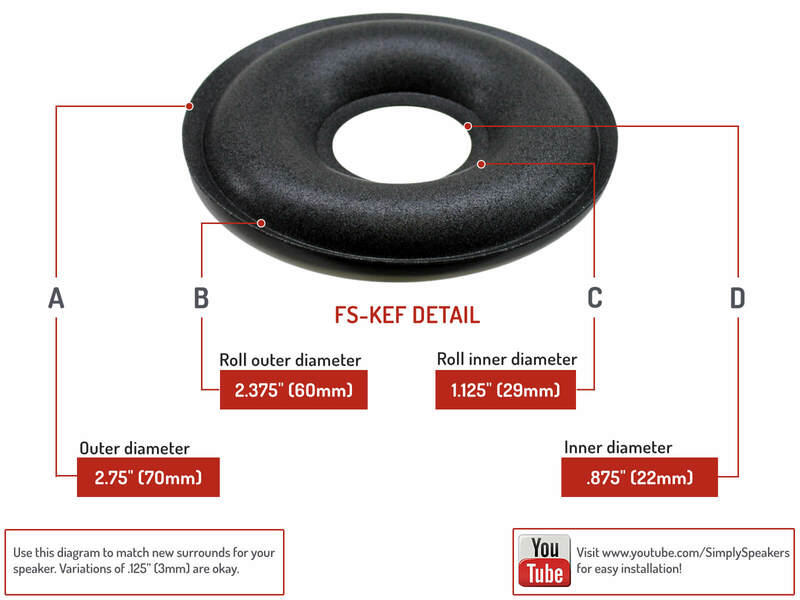 Q: Do you have instructions and video for replacing the center donut foam on KEF 104/2 using kit FSK-KEF-4? A: Sorry, no video specific instructions for this model. The repair is not too difficult if you take your time with the cleaning of the old material. KEF: 102/3, 103/3, 103/4, 104/2, 105, 105/3, 107, 107/2, B-160, B160, B-200, B200, B-250, B250, SP-1188, SP1188, SP-1215, SP1215, SP-1256, SP1256, SP-1261, SP1261, P-1269, SP1269, SP-1275, SP1275, SP-1297, SP1297, SP-1312, SP1312, SP-1313, SP1313, and many more!